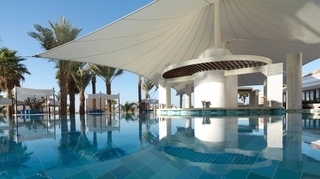 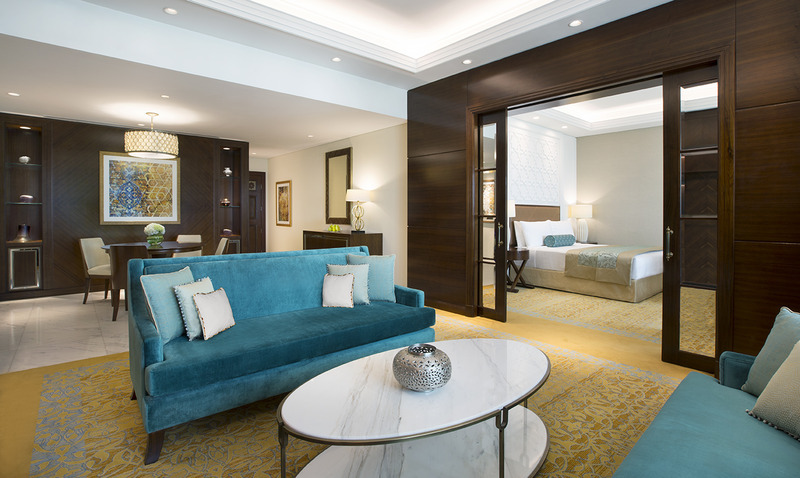 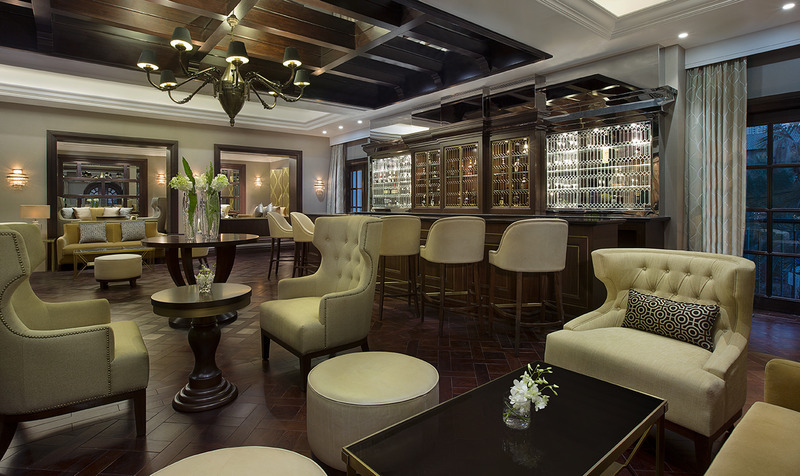 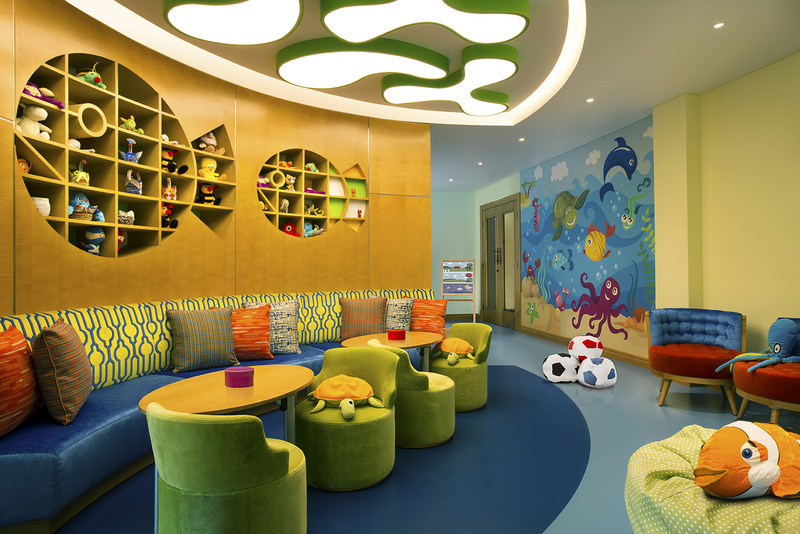 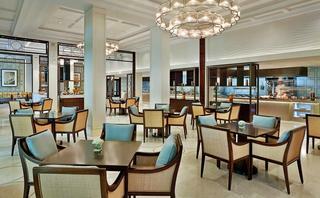 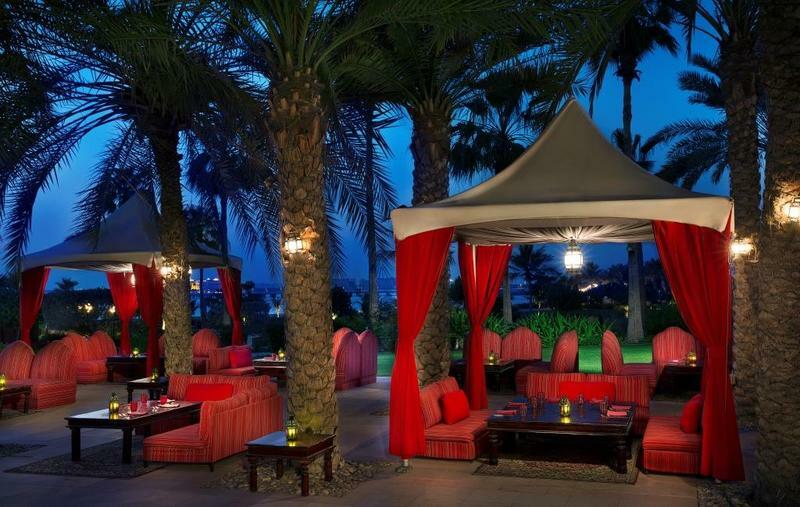 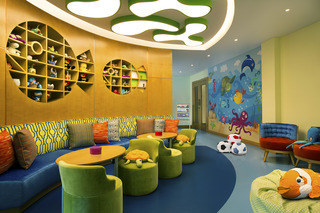 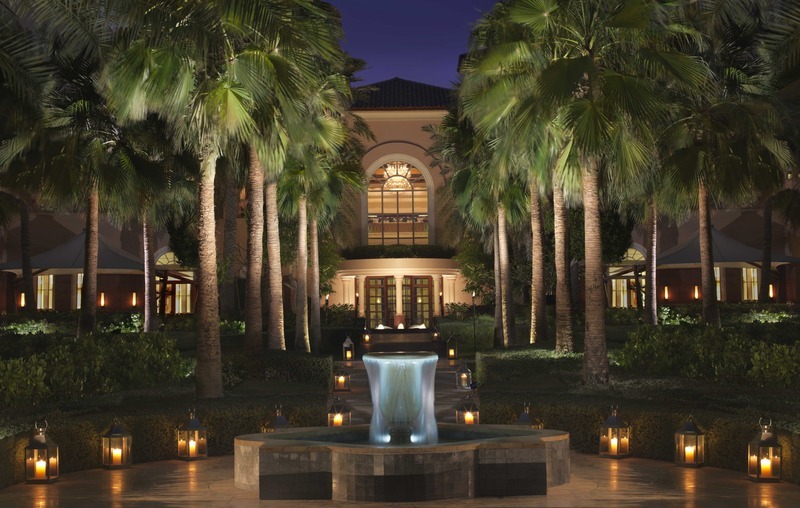 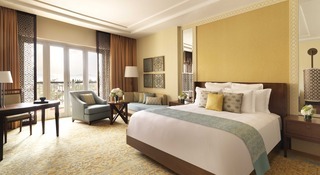 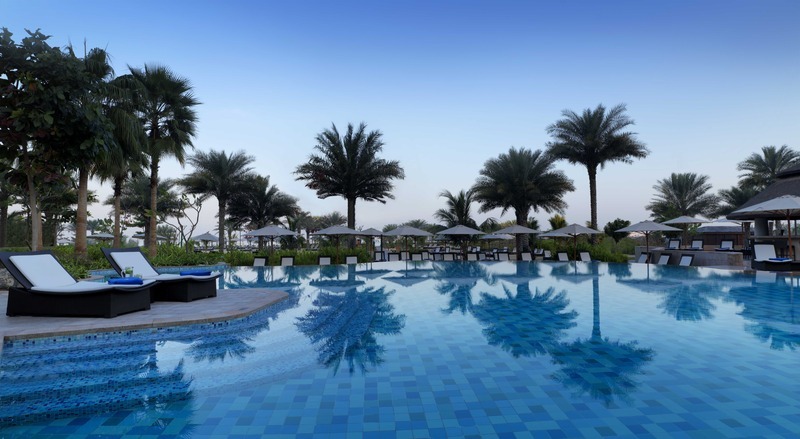 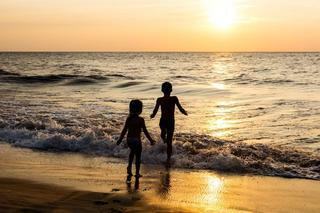 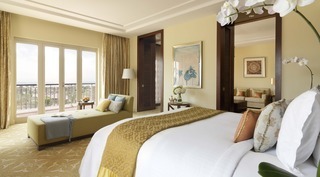 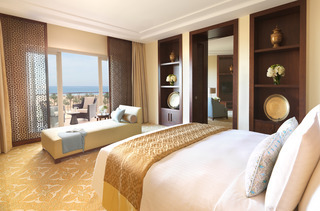 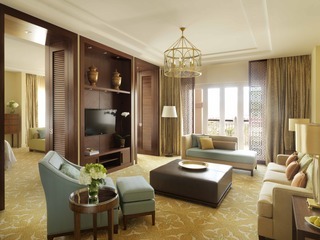 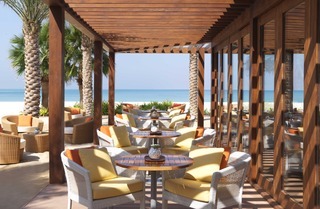 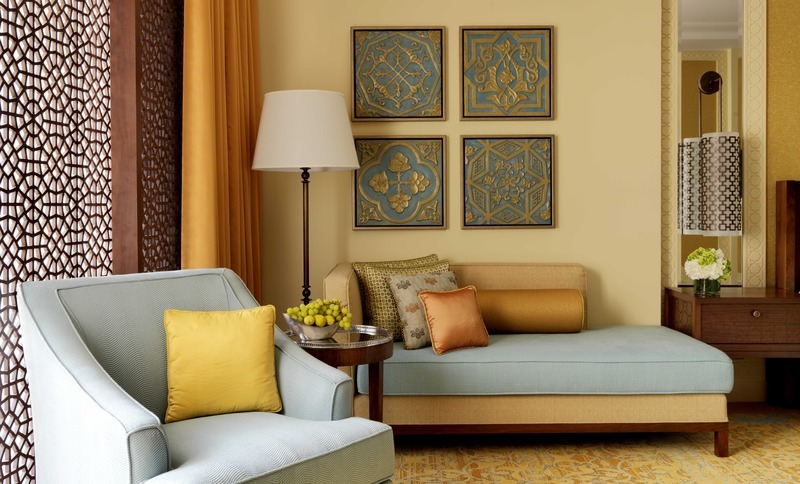 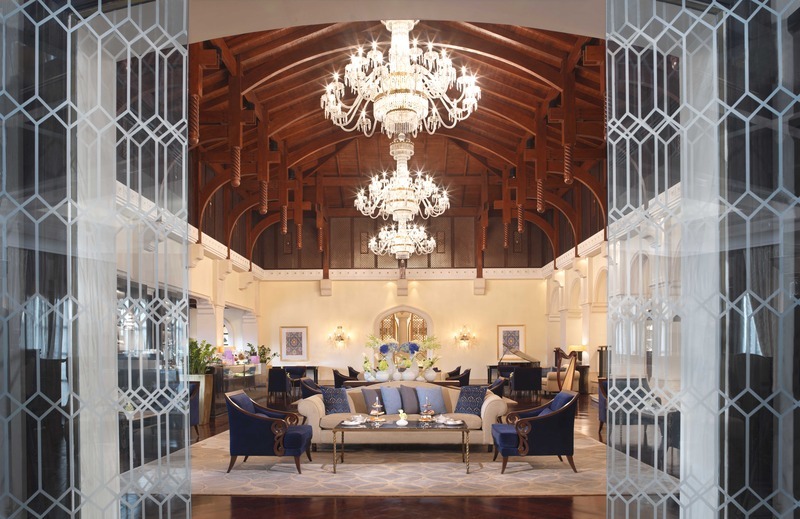 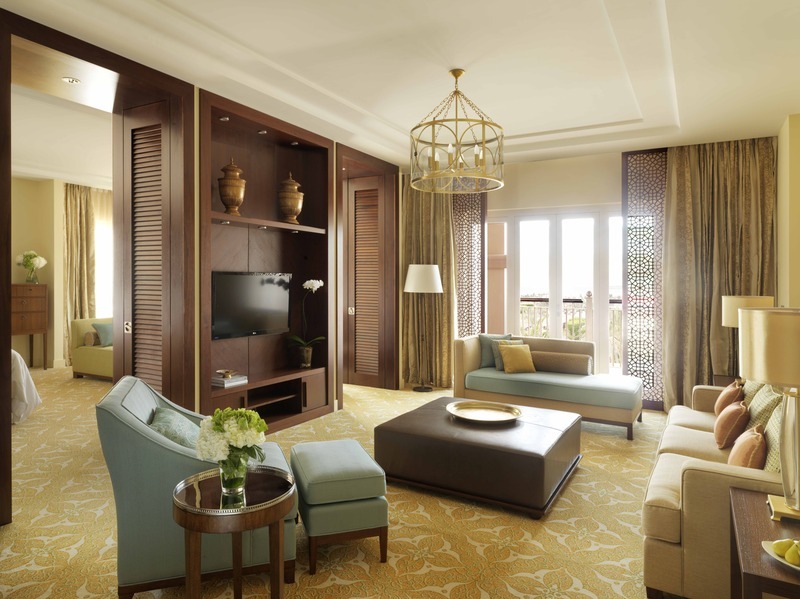 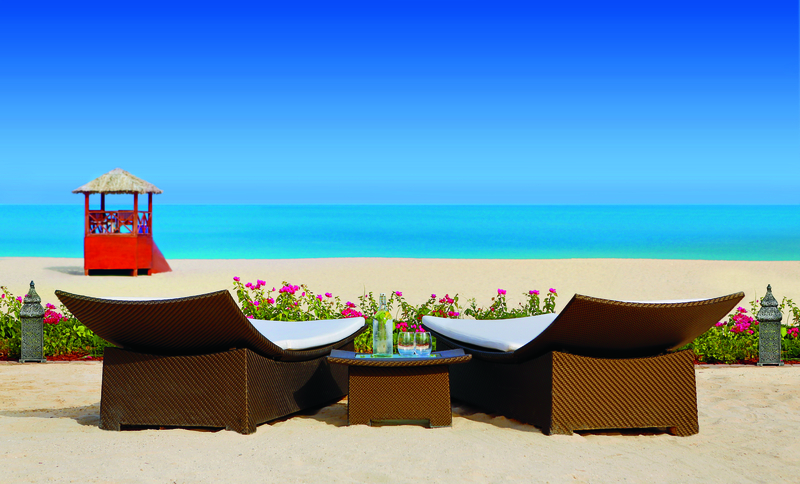 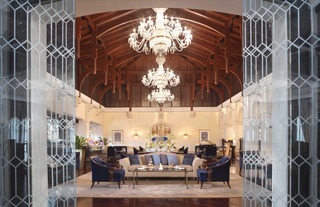 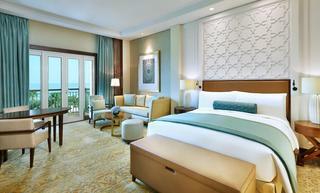 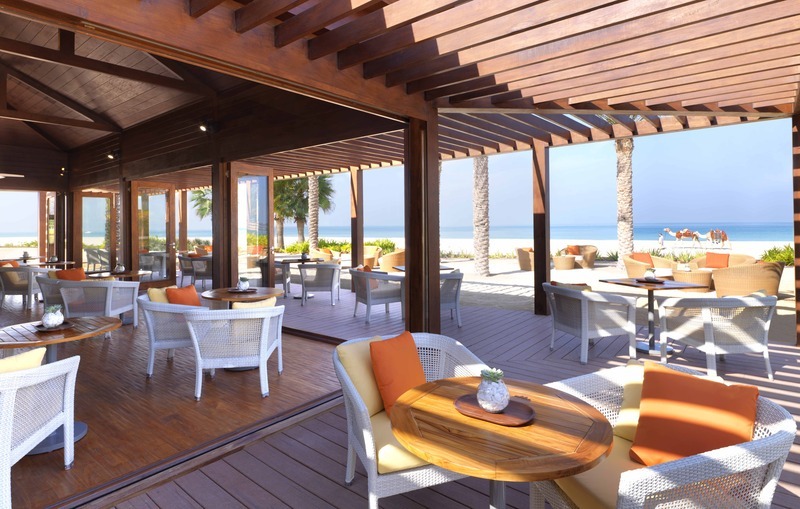 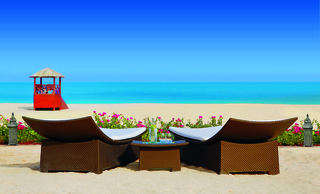 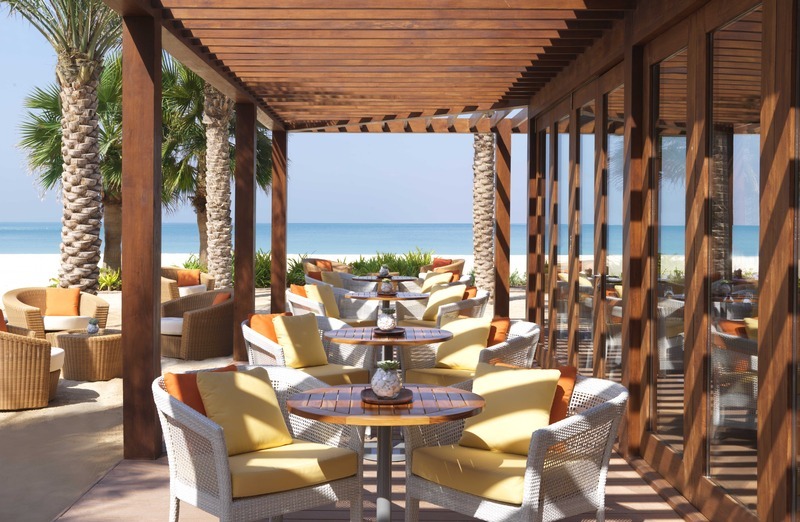 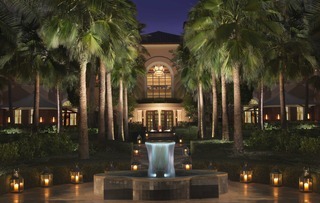 The Ritz-Carlton, Dubai an intimate beach retreat unveils renovated 294 rooms and suites. Low-rise Mediterranean building offers legendary Ritz-Carlton hospitality with the essence of intuitive service of Middle East, a place where memorable experiences are crafted. 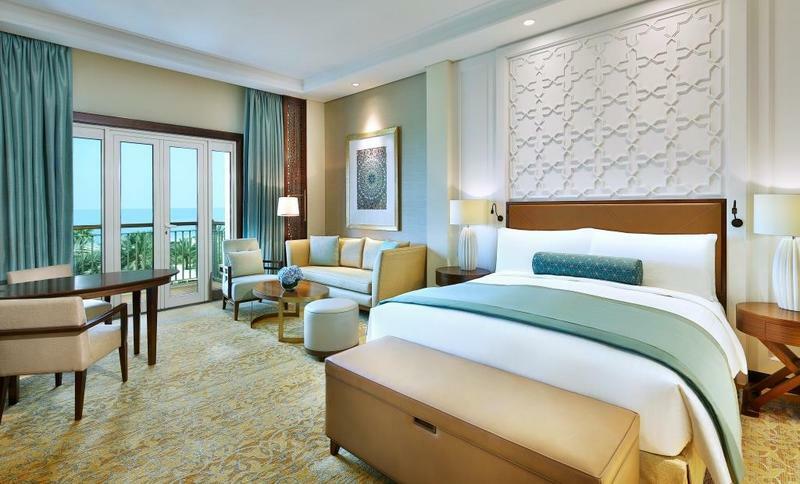 The newly renovated rooms with private balconies offer breath-taking views of the lush gardens of the resort and turquoise waters and white sandy beach of the Arabic Gulf, which enables a relaxing escape in the heart of the city. 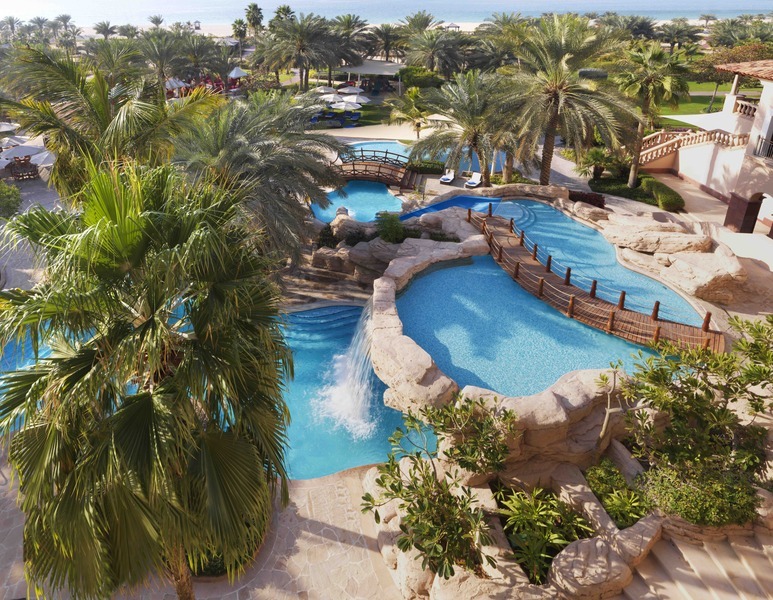 Privatised sandy beach and six pools, including the mesmerising pool and children's one with waterside complete resort experience. 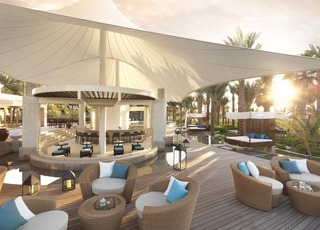 The resort occupies a prime location on JBR, in the heart of cosmopolitan Dubai Marina area, an exclusive promenade that has echoes of the French Riviera with the selection of dining and shopping experiences.